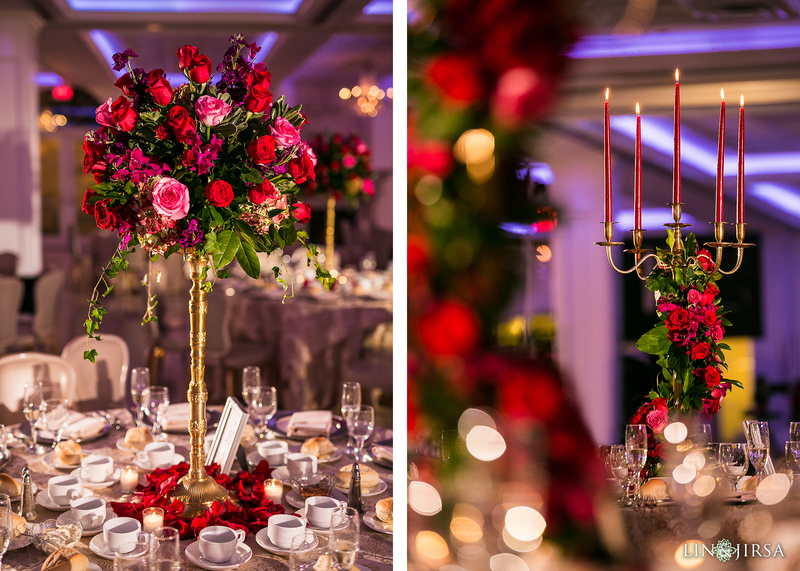 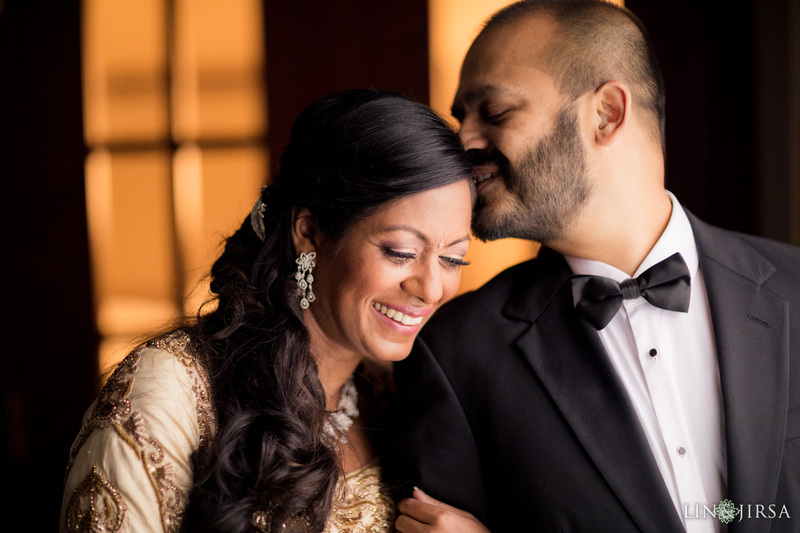 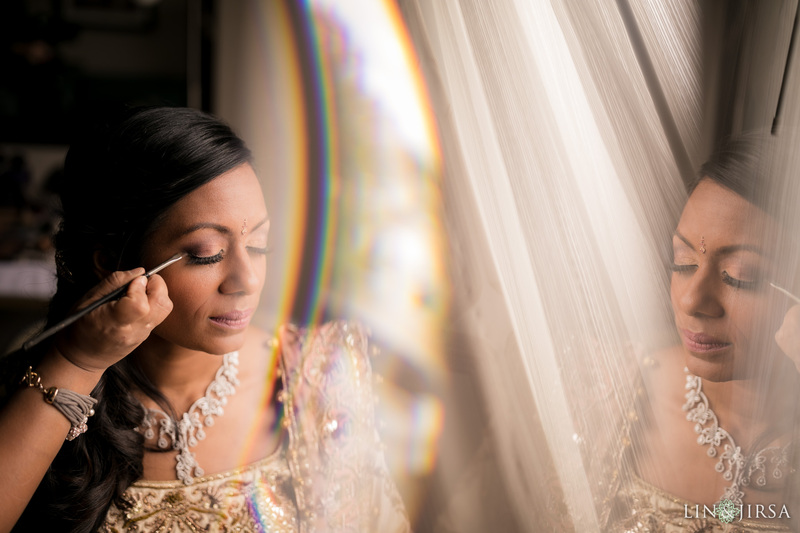 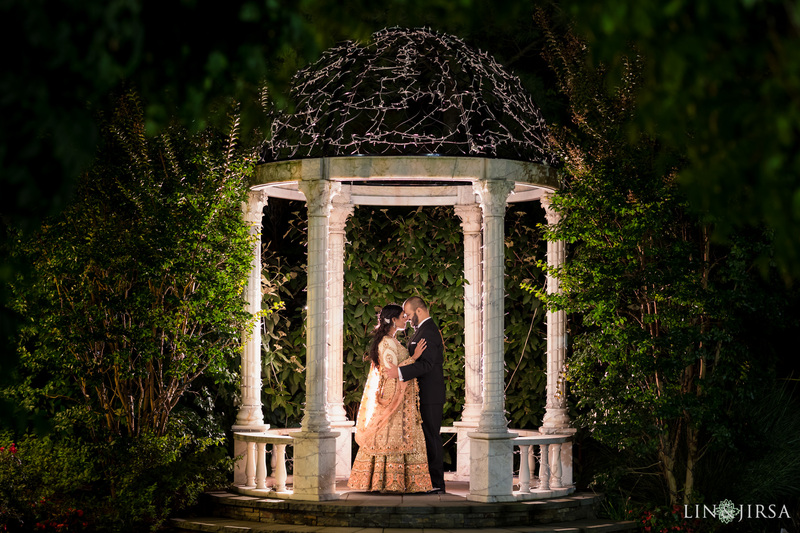 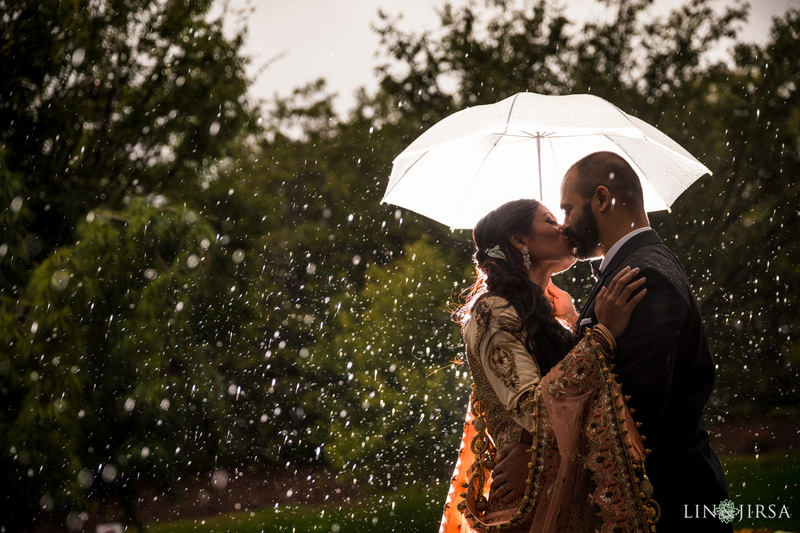 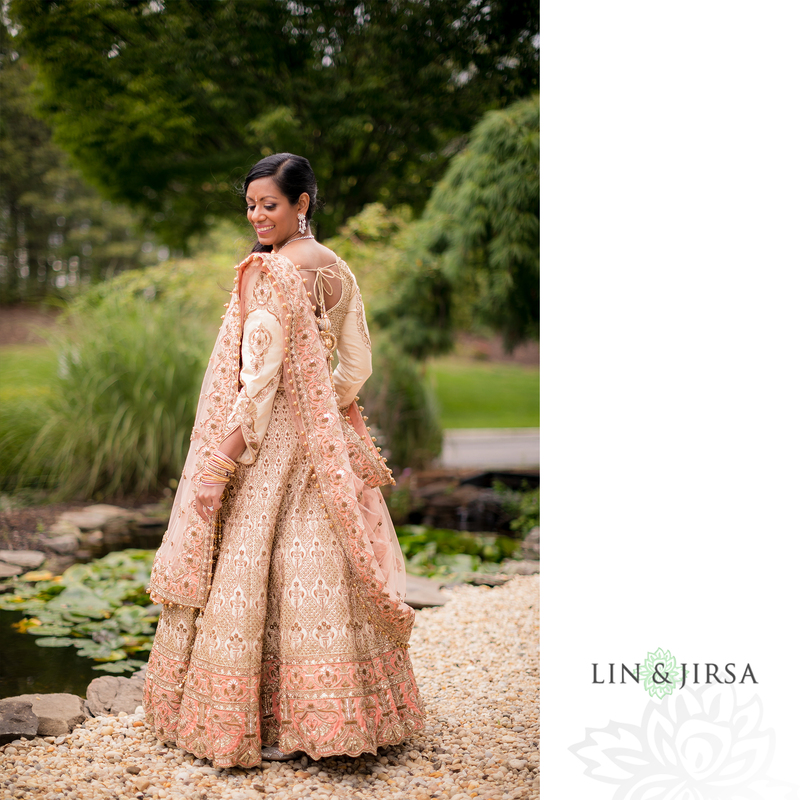 Please enjoy these wedding photo teasers from Suneetha & Ryan’s beautiful wedding day! 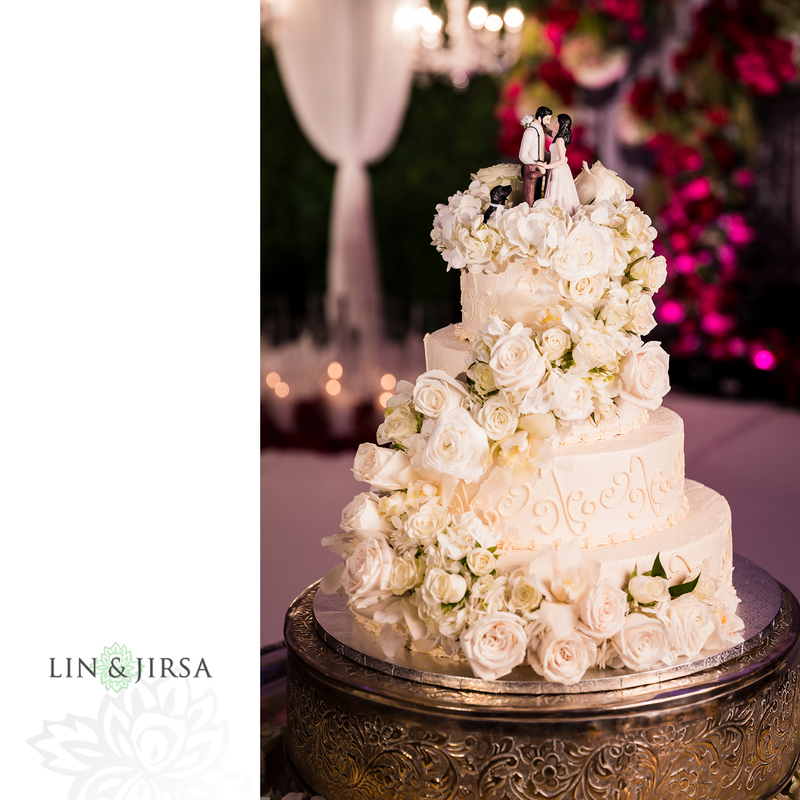 Be sure to check out our blog for the full blog entry coming soon. 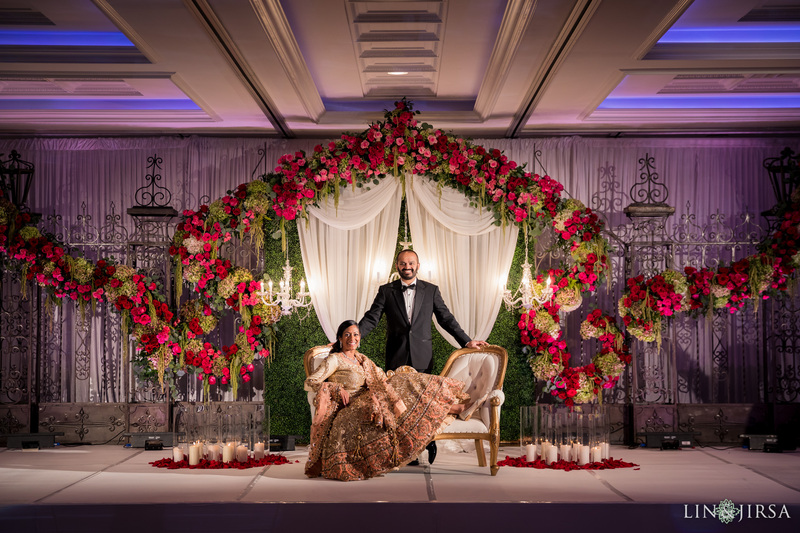 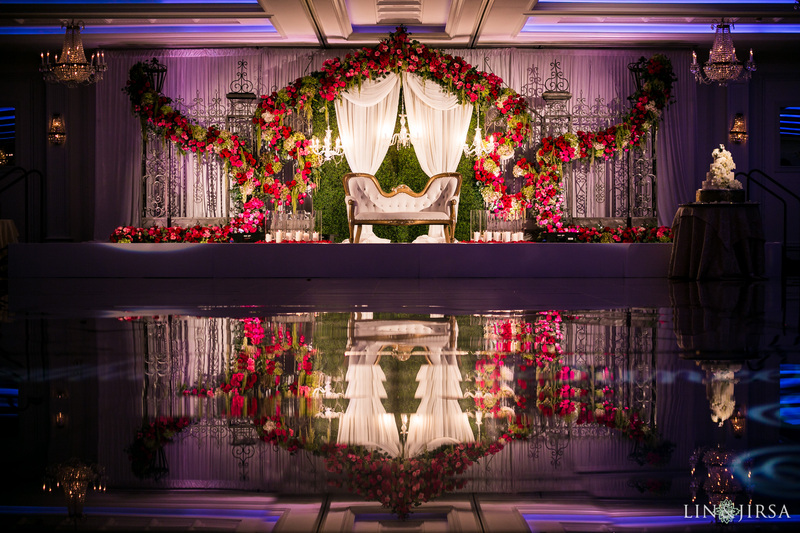 Wedding Decor: House Of Dipali Inc.